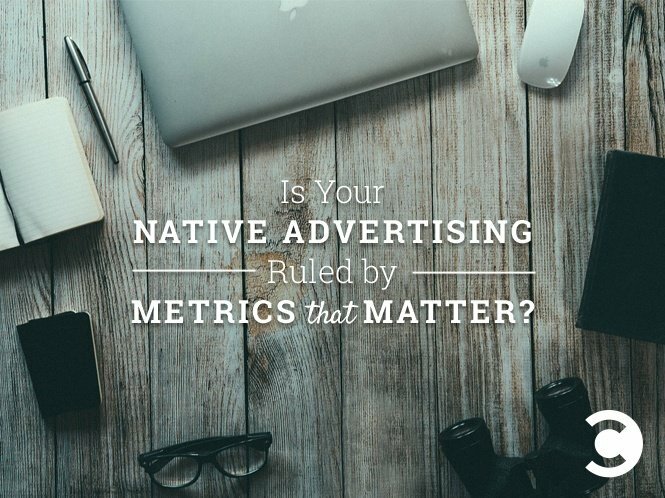 Is Your Native Advertising Ruled by Metrics That Matter? Let’s face it: Most people would rather glance at vibrant images than trudge through a sea of copy. And savvy marketers are capitalizing on this universal truth. Although brand marketers once raved that “content is king,” digital advertisers should think more along the lines of “a picture is worth a thousand words.” After all, research shows that social media users enjoy pictures more than any other type of post. Along with the growth of mobile, this stat should compel native advertisers to ramp up their visual advertising. But with only an image and a limited number of characters, how do you successfully measure ROI for a brand? 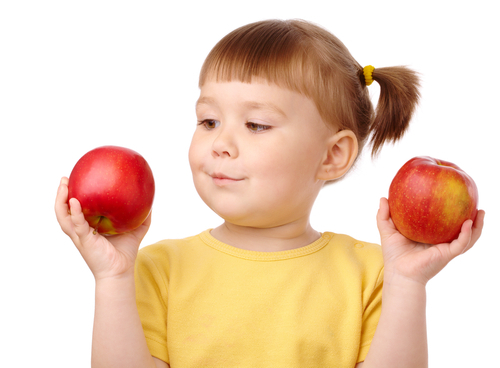 This entry was posted in Ad Networks, Online Marketing on June 30, 2015 by . 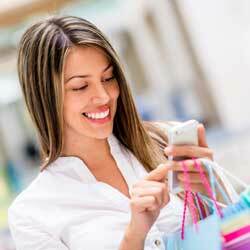 Mobile ads are an amazing way to reach your on-the-go audience. Using mobile ads will put your message right in front of people, on their Smartphones or tablets, as they go about their day. It doesn’t matter if you’re a performance-based marketer or still building your brand, mobile is a vital part of any company’s marketing mix. This entry was posted in Ad Networks on October 1, 2013 by . Don’t stalk your visitors – Retargeting works so well because it allows you to recapture someone’s attention after they’ve left your site. People get busy, the phone rings, they get distracted with an incoming email, life happens.It’s great to display banner ads and Newsbullets to these people after they have left your site, just don’t go crazy and stalk them forever by showing your banner. Typically, retargeting becomes less effective as time goes on. There’s less of a reason to run your retargeting campaign beyond 30 days. Use Only Two Ad Networks at Most – Work with an ad network that has huge reach to increase your chances of targeting an individual. 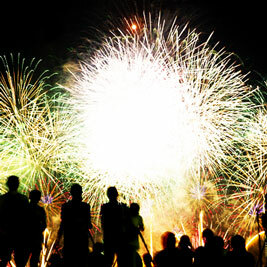 Here at Adblade, we reach 200 million users every month in the US alone. If you want to work with more than one retargeting network, limit your buy to an additional network. Anything beyond two ad networks, and a visitor can be bombarded with too many ads which could become annoying. Use Different Creative Types – Use a bunch of different creative types when running a retargeting campaign to boost its effectiveness. A combination of IAB Standard banner ads in multiple sizes plus text ads, like Newsbullets, has a multiplier effect on performance. Don’t Ignore All the Metrics – Multiple studies have shown that click-throughs are not a great metric when it comes to online banner display campaigns. If you want to understand the true value of your campaigns, you should look at view-throughs, which measure the number of people who arrive at your site after viewing one of your banner ads. This entry was posted in Ad Networks on September 26, 2013 by . This entry was posted in Ad Networks on September 18, 2013 by . Online advertising can greatly affect consumers’ experiences on webpages, with some formats capable of driving consumers away from a page, according to a recent survey Adblade commissioned from Toluna. The danger for advertisers and publishers is that flash-heavy page takeover ads – the ones that advertisers believe engage consumers and provide publishers with more revenue – are the worst culprits for delivering negative experiences. This entry was posted in Ad Networks on September 11, 2013 by . Around here at Adblade, we are always testing new ad units to see if we can create something new that benefits both our publishers and advertisers. In 2008, when we first created the Newsbullets, it was an industry breakthrough that is often imitated but never duplicated. Since then, we have updated Newsbullets a few times and we are excited to announce our newest update. 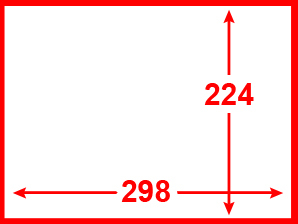 All new ads will now require a 298 wide x 224 high image creative. These new image sizes are very impactful and are delivering better results for both our publishers and advertisers. These creatives are shown on most publishers but some might show the older image size. Don’t worry; we will automatically scale our photos down in size as needed so all you need to do is just upload the new size. We will continue to innovate and test a new creative from time to time. We are always looking to improve our service; so, if you have any comments or suggestions, feel free to reach out to us at any time. This entry was posted in Ad Networks on September 5, 2013 by .